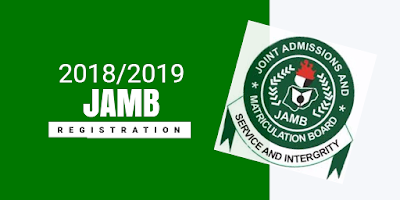 The Joint Admission and Matriculation Board (JAMB) on Tuesday advised candidates and the general public to disregard the release of 2018 UTME results. 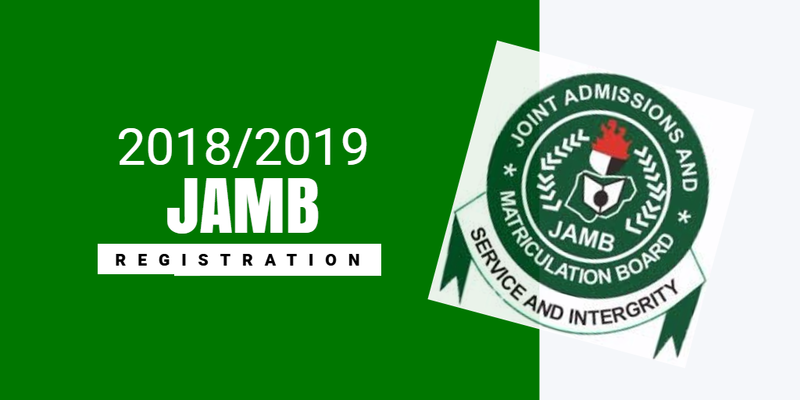 Report has been making the rounds that the Joint Admission and Matriculation Board (JAMB) has release the 2018 UTME results. We want to monitor everything that happens through our CCT cameras. Last year, we proved a point that there is nothing extraordinary in the immediate release of results but we had to cancel some results when we found out what happened in some centres. We have not released UTME results yet. The results you find online are fake. They are not real. We want to view all CCT cameras in all the centres to see if there are cases of malpractices before releasing the results. The reason is this: we don’t want to release and later withhold it. If we release before viewing the CCT cameras, we may have to withhold them again. So, we want to release the results once and for all.